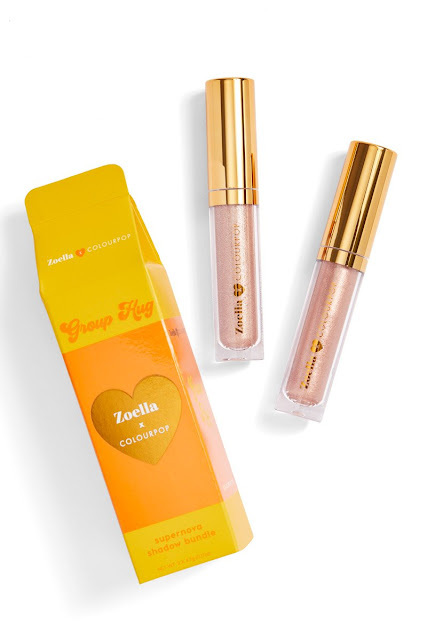 Zoe Sugg is my favourite YouTuber, so I was excited to hear about her collaboration with Colourpop. Zoella x Colourpop, embraces the 70s, and vibes the ultimate brunch date. 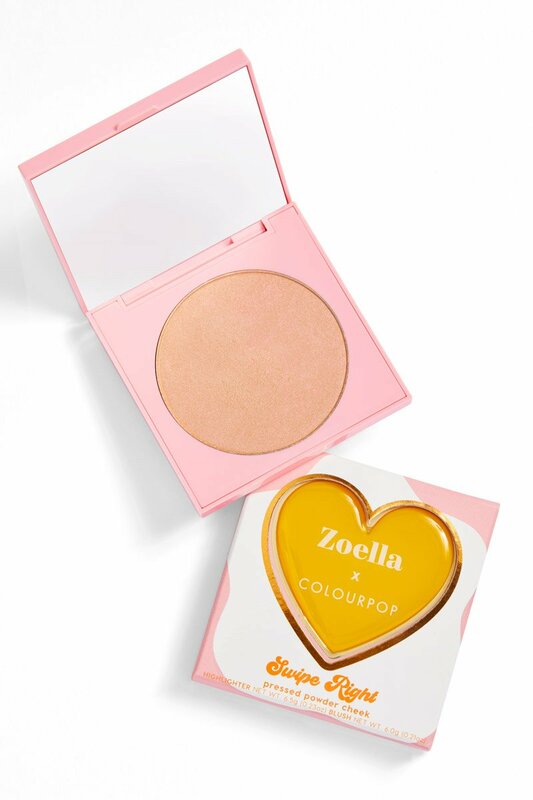 I can't get enough of the collection...From the super cute packaging, to the pressed powder eyeshadow palette I never knew I needed, and how can I forget my new favourite make up bag! 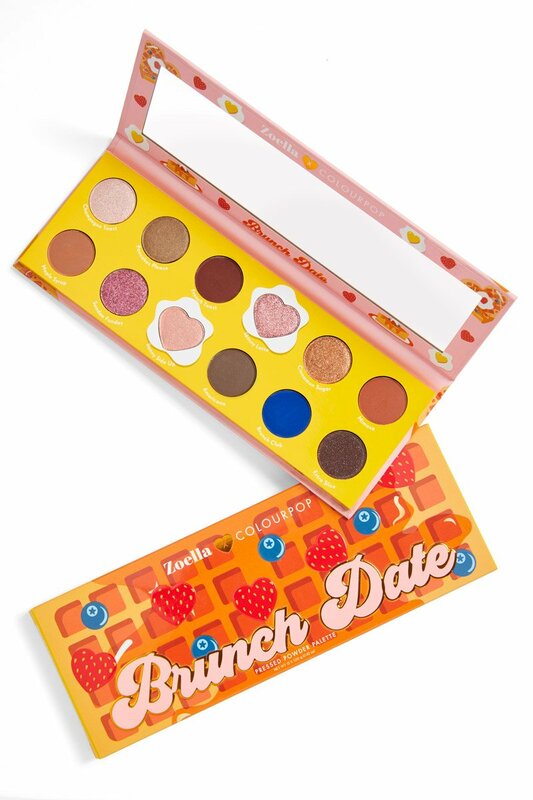 The pressed powder 'Brunch Date' eyeshadow palette is definitely the stand out of the collection. It's a mixture of warm and cool tones, and both matte and shimmers. It's also an extremely wearable palette with tones of brown, copper, pink, champagne and even a pop of blue. 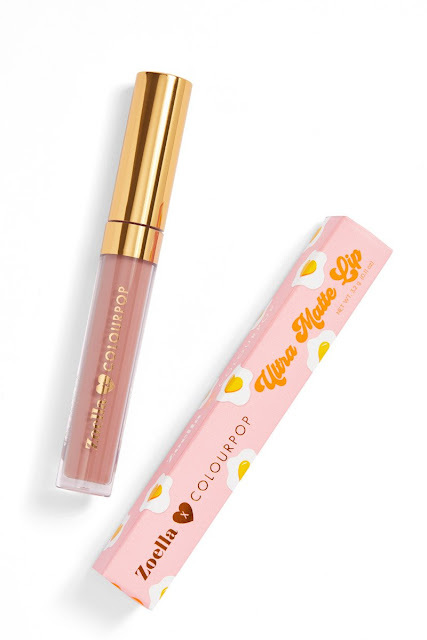 The collection also includes 3 Ultra Matte lips, 2 Supernova shadows, a pressed powder highlighter, pressed powder blush and 2 Crème Gel liners. 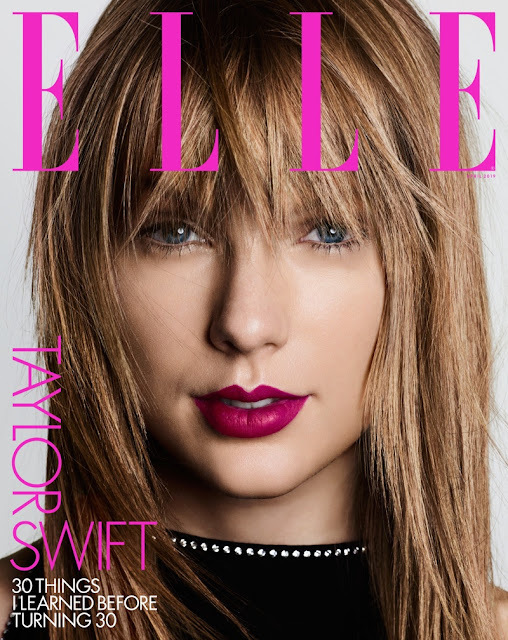 This month, we are blessed with not only one Taylor Swift Elle cover, but two! 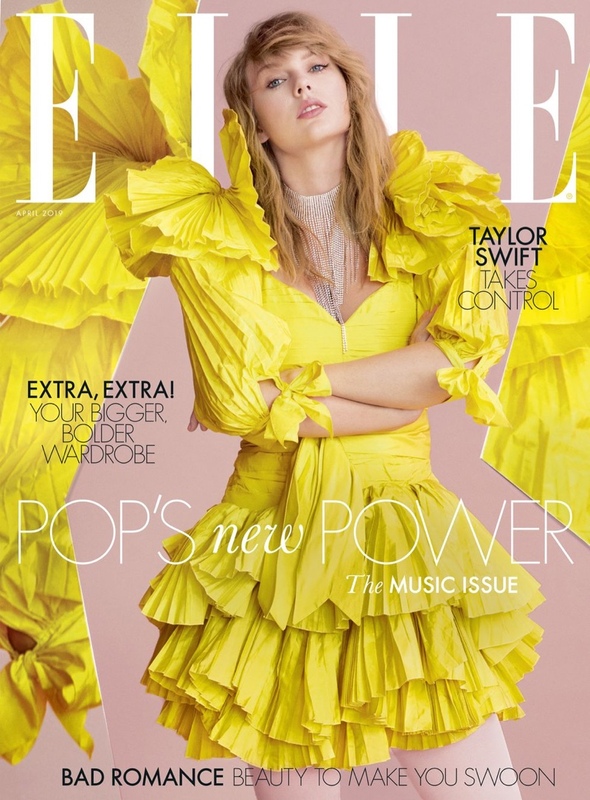 Taylor is gracing the cover of Elle US and Elle UK. Of course, both issues are beyond amaze, and I can't wait to add them to my magazine collection. Just try and pick a favourite! 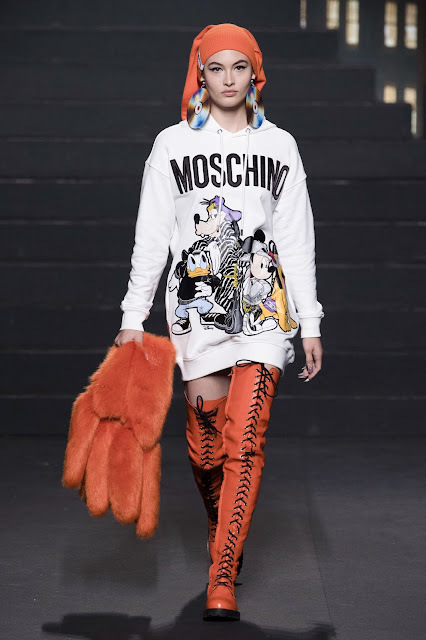 Kaia Gerber has become one of favourites, therefore, I was excited to see her as the new face of Jimmy Choo's Spring/Summer 2019 campaign. 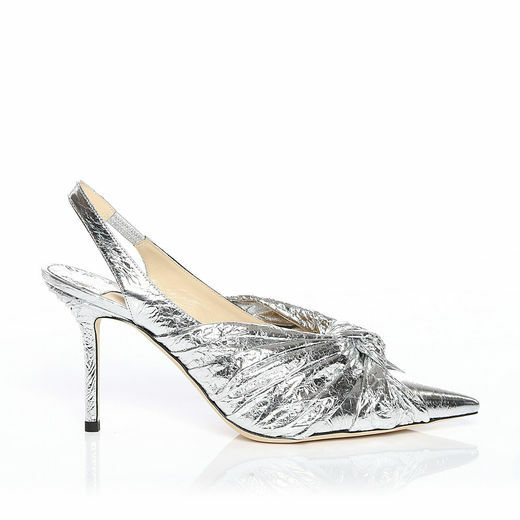 I love nothing more than a pair of Jimmy Choos, so I thought I'd share my picks for the season! It feels good to back posting here! I decided to take a short break, but I'm back! 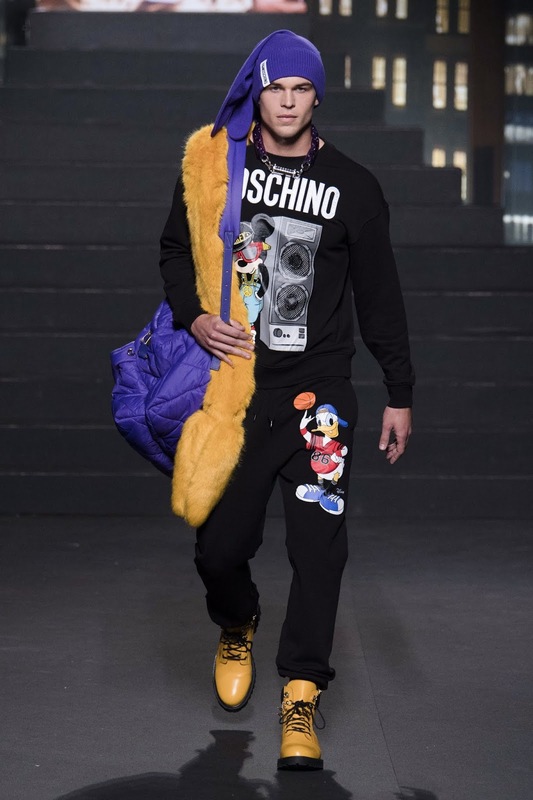 I'm kicking off with a very cool collaboration between H&M and Moschino. 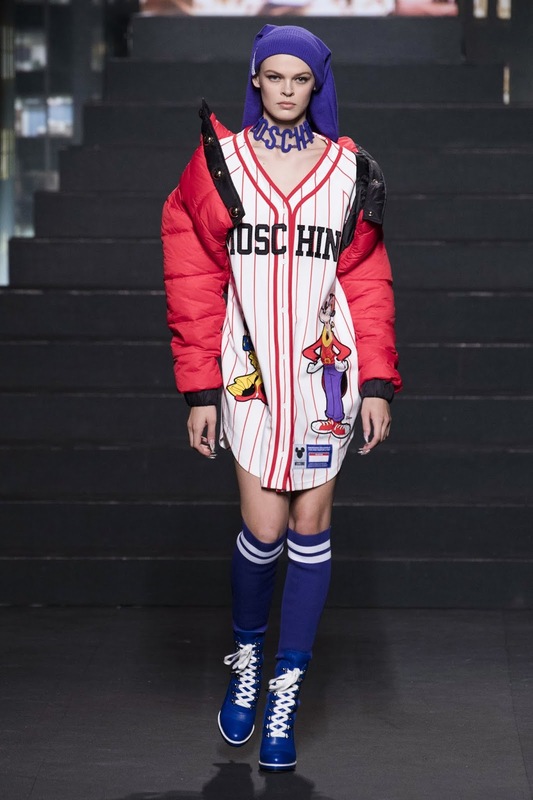 From the moment I heard about this collaboration, I knew Jeremy Scott had something up his sleeve. Did he disappoint? Not for a second! And who was there to kick off the runway launch? My girl, Gigi Hadid.. alongside her siblings, Bella and Anwar. Naomi Campbell, Taylor Hill, Stella Maxwell and Candice Swanepoel also joined the model line up. The collection will be available at H&M November 8th. Guess what this week is....? 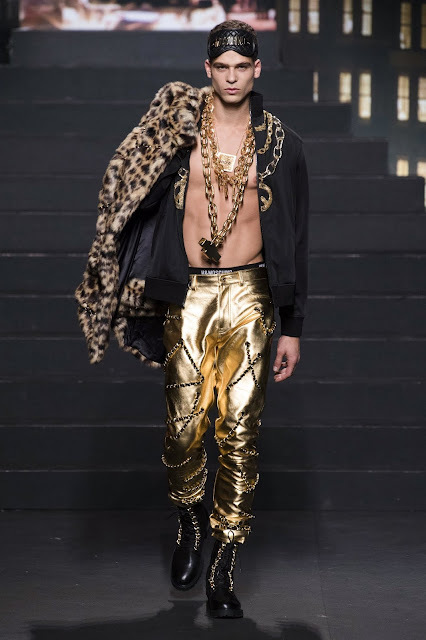 Mercedes Benz Fashion Week Australia! 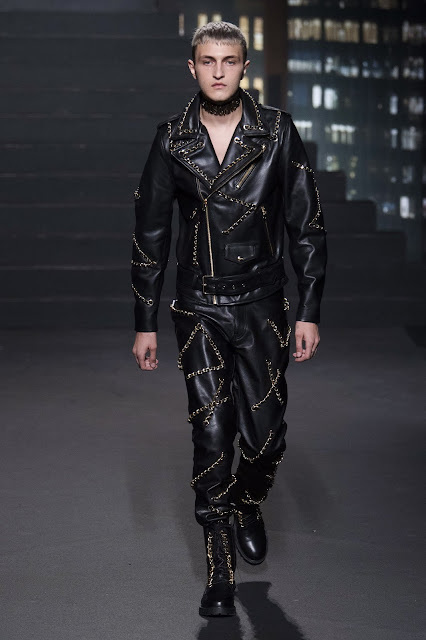 My week kicked off with the Anna Quan runway show. Anna's collection was a favourite of mine last year, so I was super excited to be attending this year. The Resort 2019 collection 'Holiday', was inspired and created for the ultimate summer getaway. 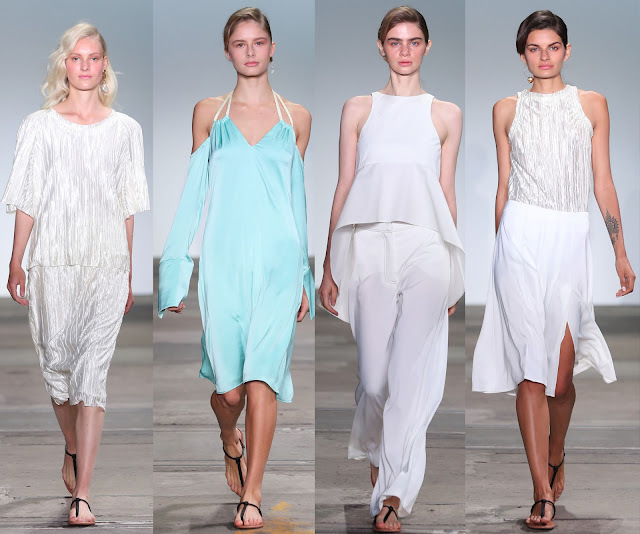 Swimwear cover ups for the day, and effortless silhouettes for the evening. 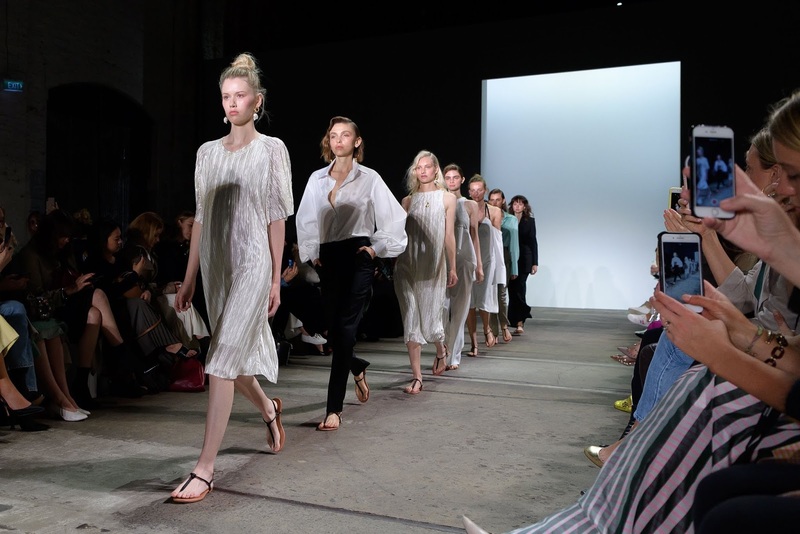 Anna's signatory shirting and tailored pieces were evident throughout the collection, juxtaposed with simplistic and elegant draping. 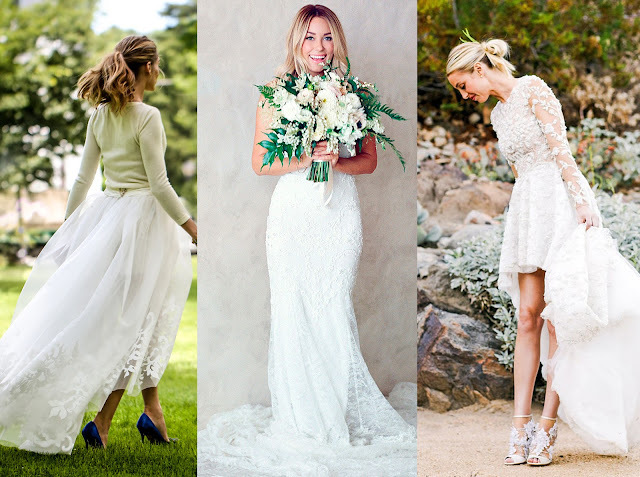 I am obsessed with her use of pleating and would wear her dresses in a heartbeat! Anna's pieces are created for the modern day woman, including core investment pieces that you can take from season to season. 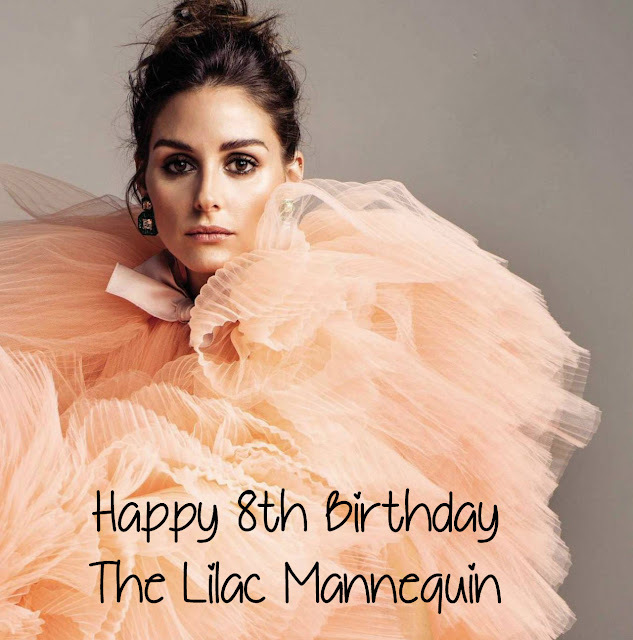 Happy 8th Birthday The Lilac Mannequin! 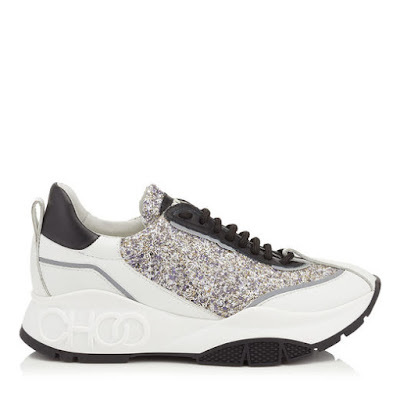 What's my favourite collaboration?... Tommy Hilfiger and Gigi Hadid! 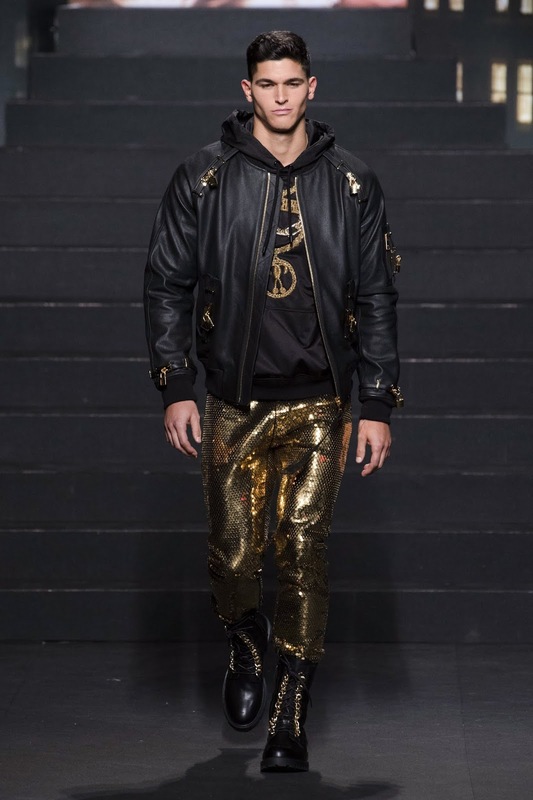 Gigi, along with her siblings Bella and Anwar, headed down the Tommy Hilfiger runway in Milan. 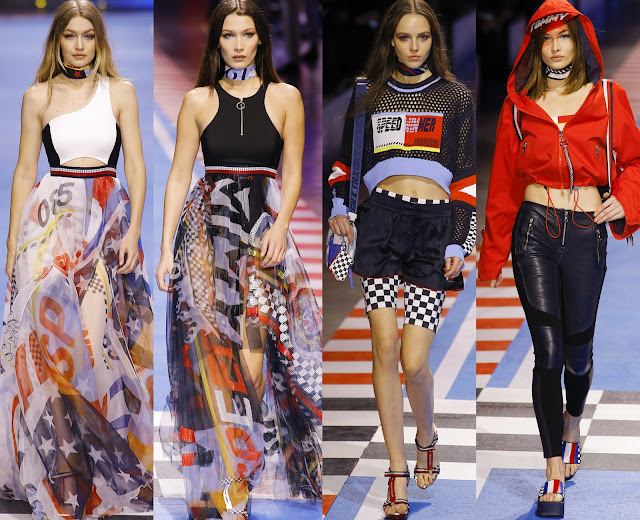 The racing theme, Spring 2018 collection, includes Tommy's signatory colour palette of red, white, blue and black... endless leather, crop tees and sweatshirts, checkered prints, bikinis, denim and of course the Tommy x Gigi logo. But the best part? 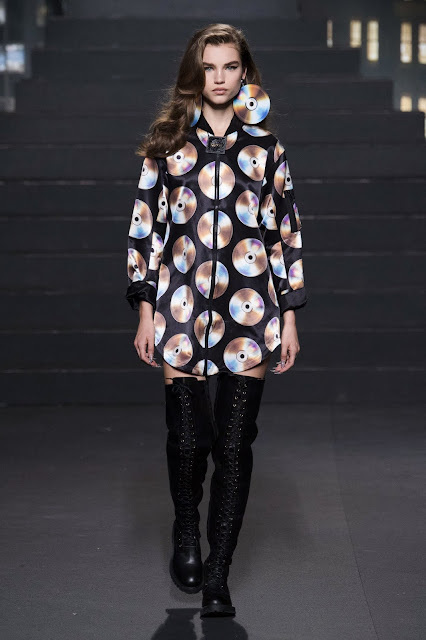 You can shop the collection directly from the runway. 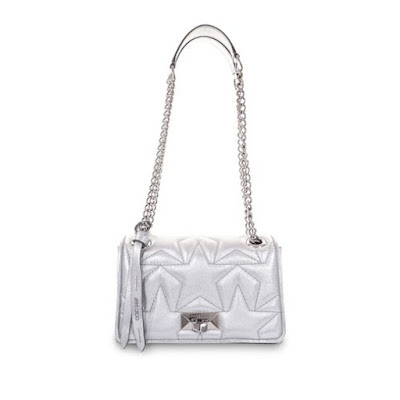 And of course, I've already placed my order! 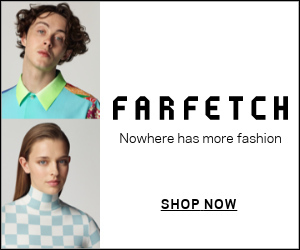 Find Your Style City with Farfetch!